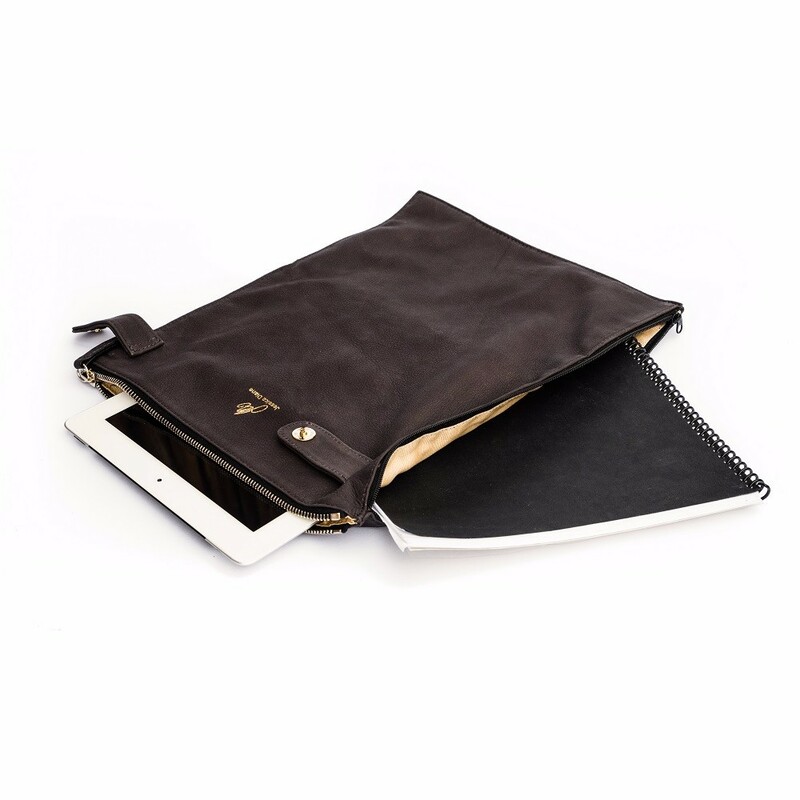 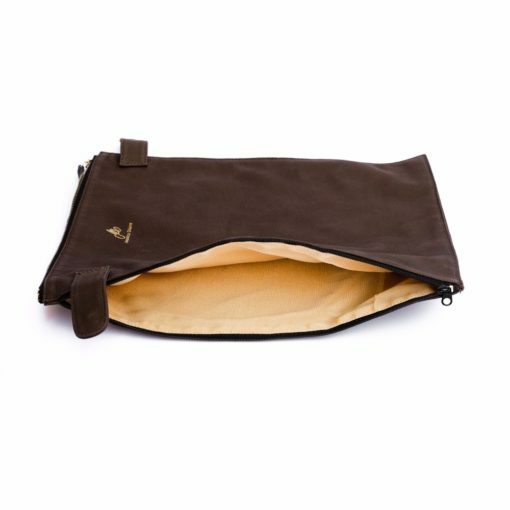 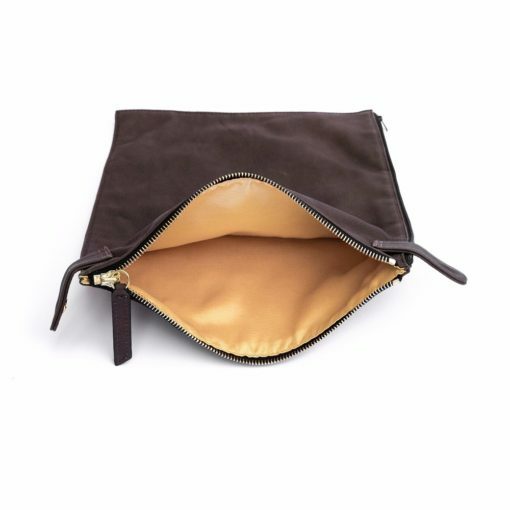 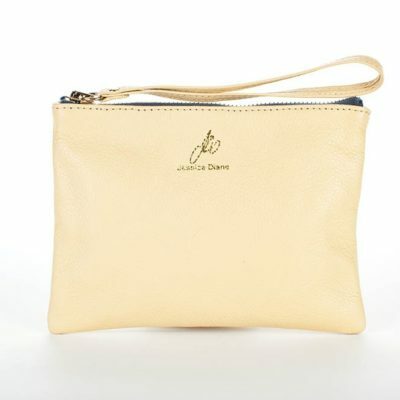 The Diamanti Slip has side pockets to protect your laptop or tablet and documents. 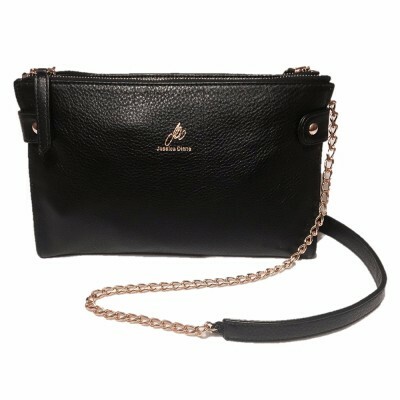 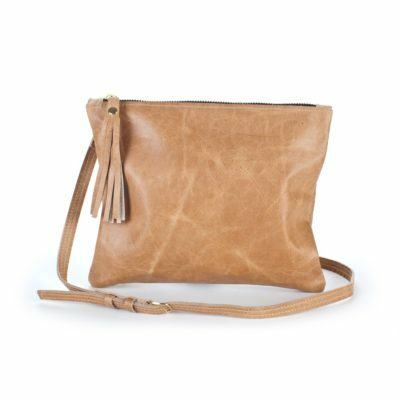 This beautiful accessory is also a convertible clutch, so you never have to stress about planning your day ahead of time. 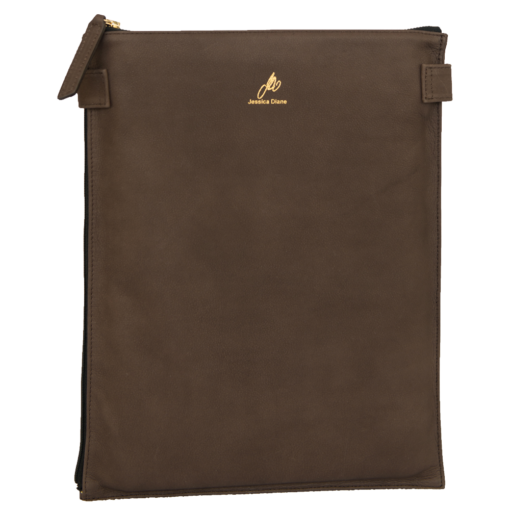 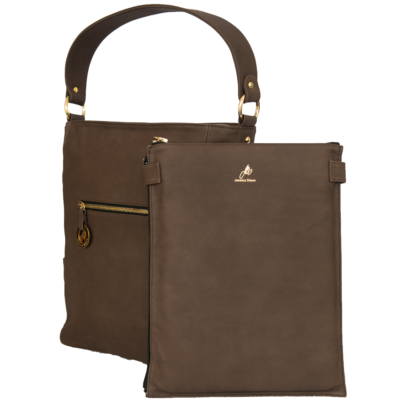 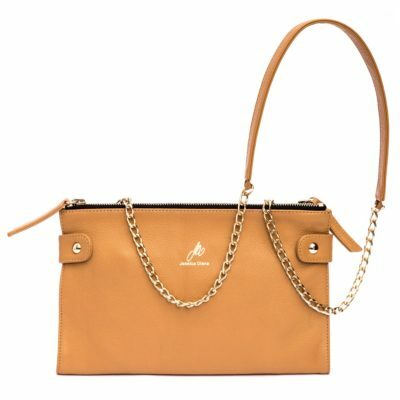 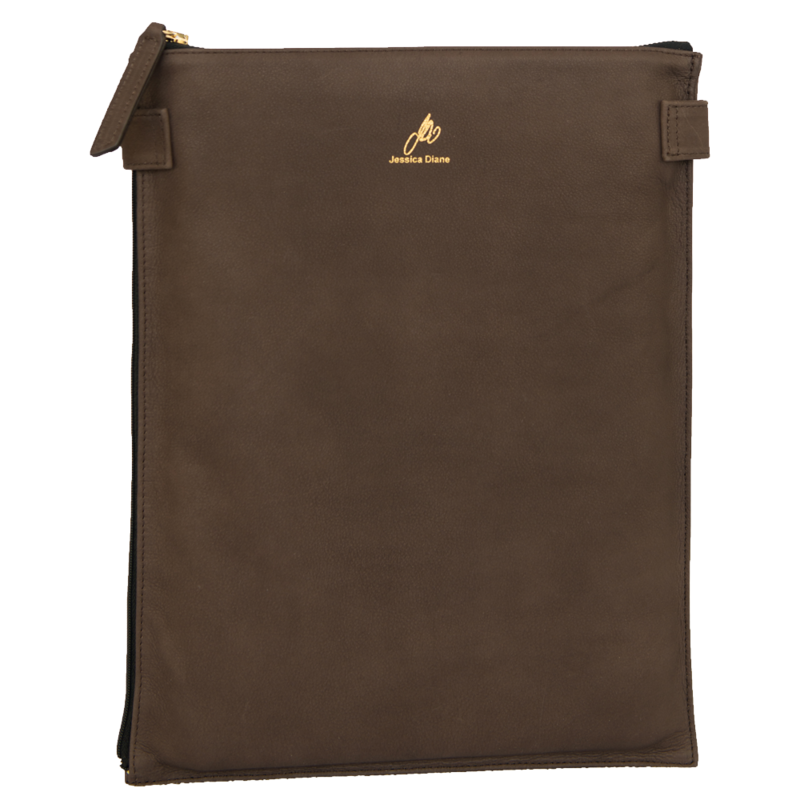 Accessorize your Diamanti Tote with this attachable leather laptop slip. 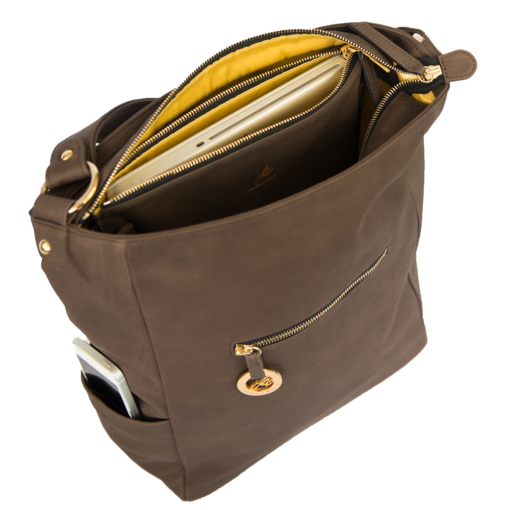 Tote sold separately. To purchase the Diamanti Tote and Slip together, see our Flagship Diamanti.